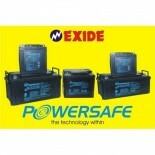 15,599 EMI starts from Rs 5,304 ? 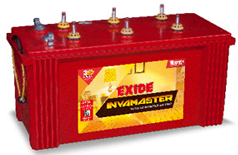 19,999 EMI starts from Rs 6,800 ? 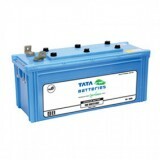 Demand for electricity has been growing steadily in India which has resulted in a persistent power crisis. 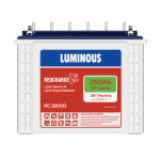 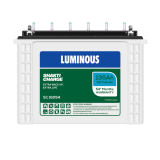 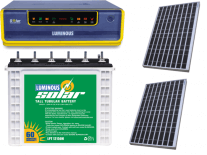 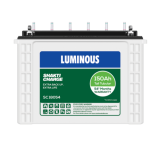 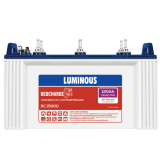 To help you to overcome this constant crisis, Luminous has brought you an alternate option by introducing its power pack range of batteries. 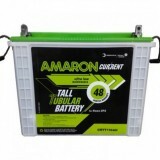 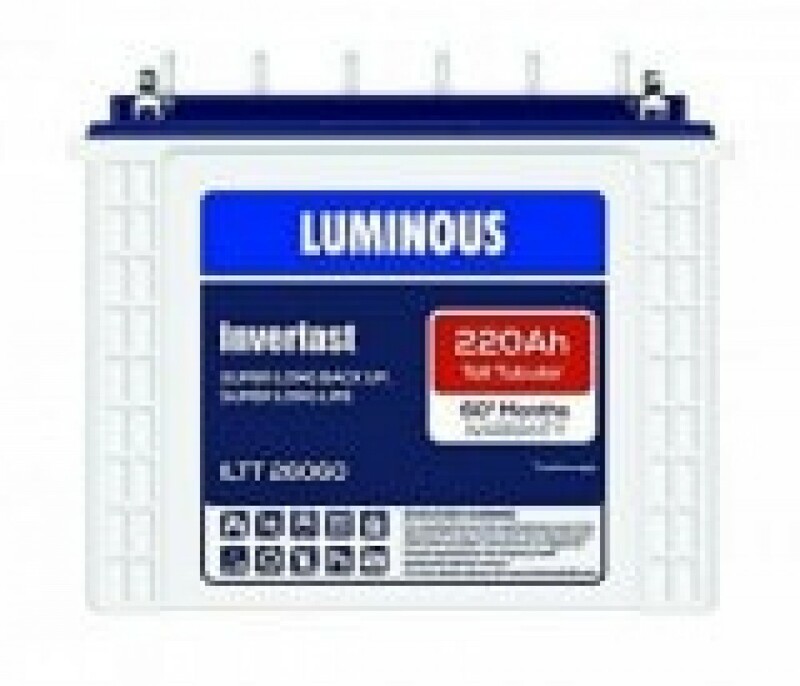 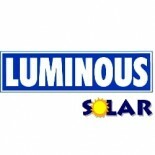 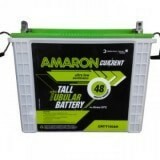 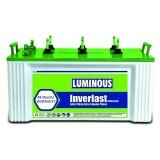 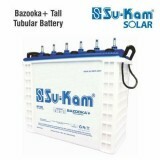 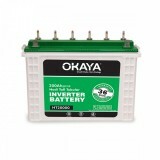 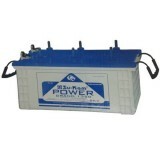 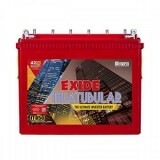 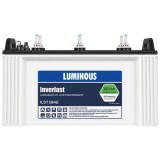 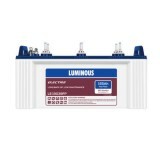 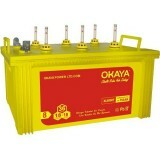 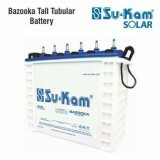 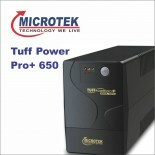 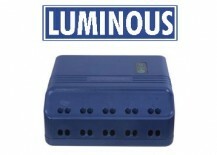 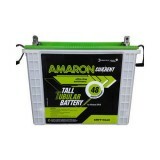 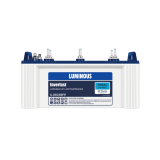 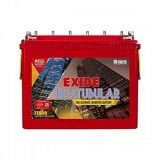 Buy Luminous ILTT 26060 - 220AH Tall Tubular Battery online at www.moxikart.com and avail the extra benefits that come along with the purchase of the battery. 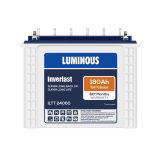 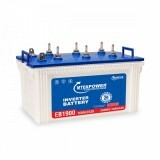 The Inverlast Tall tubular range of batteries have been designed to stand firmly against elongated and frequent power failures. 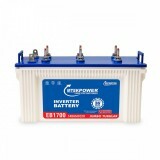 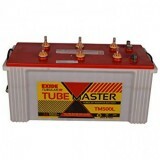 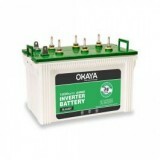 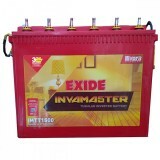 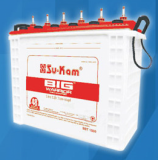 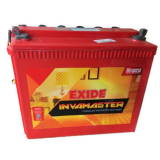 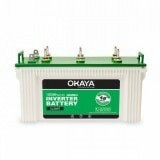 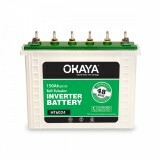 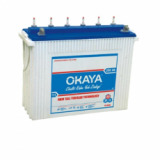 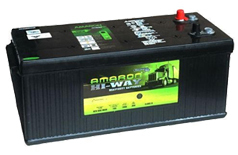 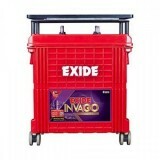 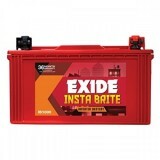 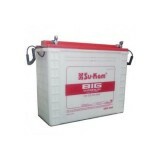 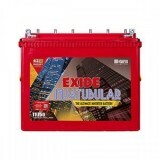 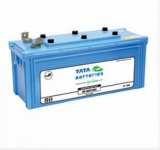 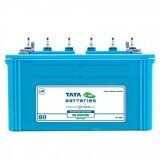 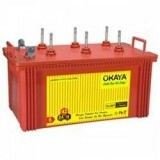 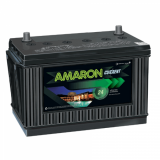 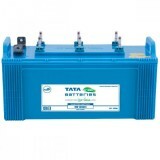 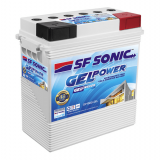 This range of batteries is specially designed with thick tubular plates which are ideal to withstand frequent power cuts. 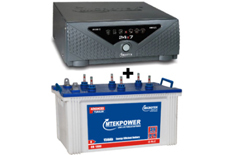 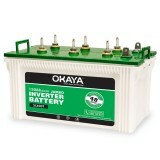 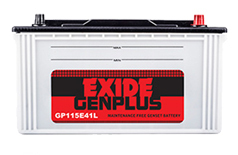 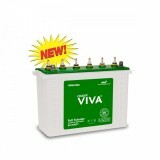 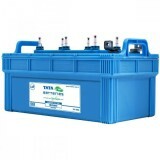 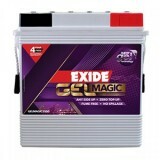 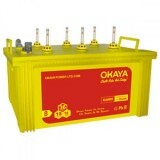 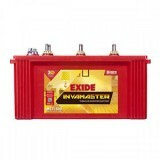 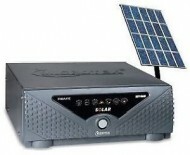 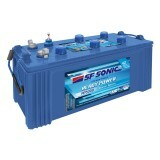 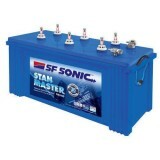 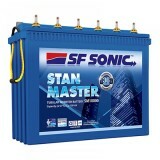 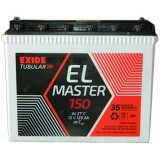 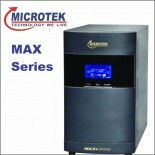 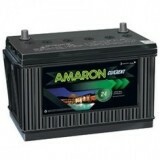 The batteries are long lasting with 30% more acid volume per ampere.